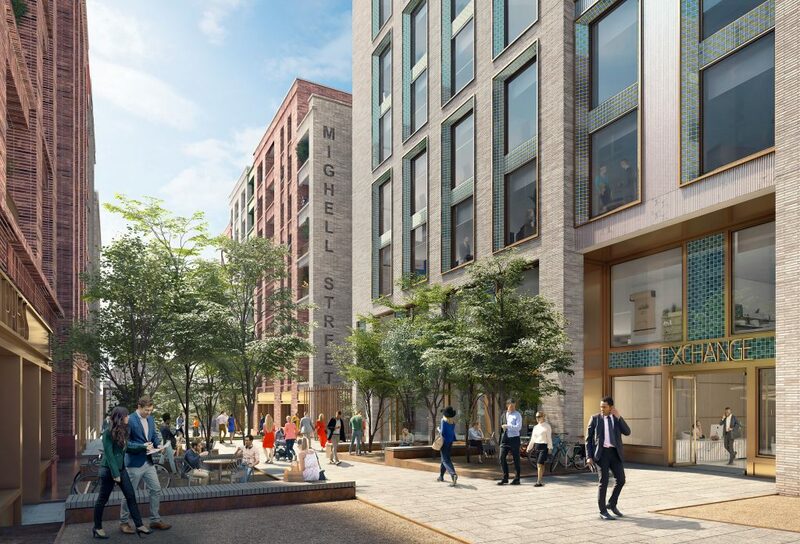 Mixed use developer First Base and Patron Capital have selected McLaren Construction as the delivery partner for the £120 million redevelopment of the former Amex House in Brighton. 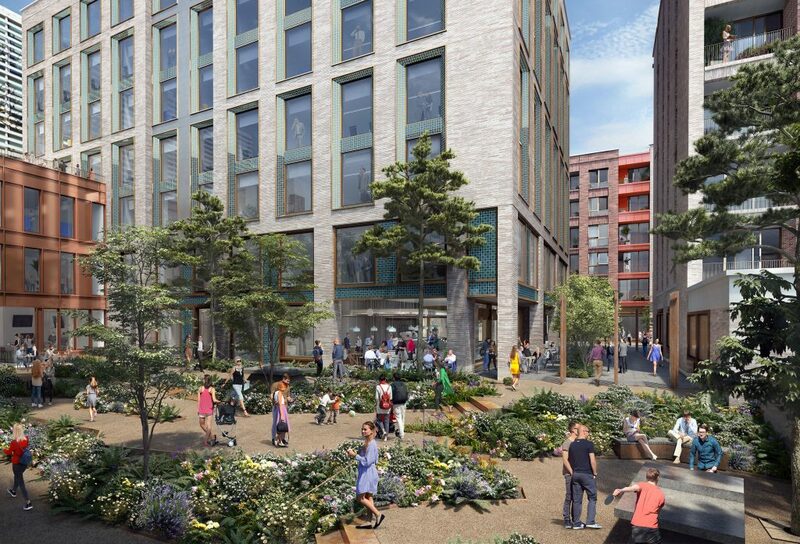 McLaren is appointed as principal contractor for Edward Street Quarter, a mixed-use development that will deliver 170,000 sqft of Grade A offices, alongside space for independent coffee shops and restaurants. 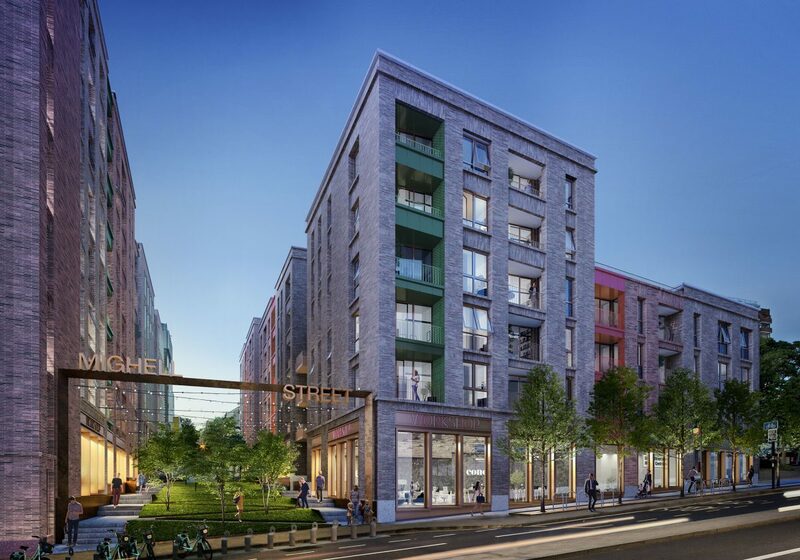 The project will also include 168 new homes, comprising a mix of private and affordable units to meet local demand.